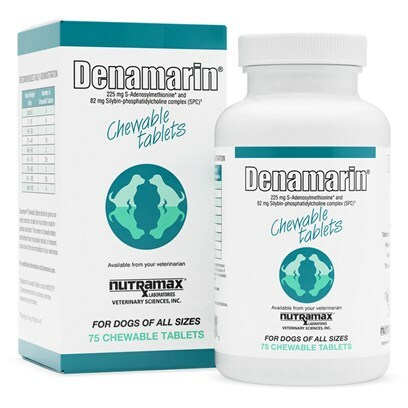 Denamarin for dogs is a chewable tablet that supports and protects the health of your pet's liver. Denamarin is the number one veterinarian recommended liver support brand. Rated 4 out of 5 by 8 reviewers. My dog has to take this daily for a liver enzyme problem.